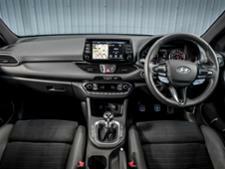 Hyundai I30 N (2018-) new & used car review - Which? 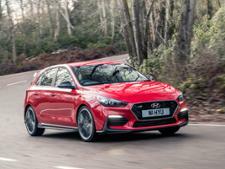 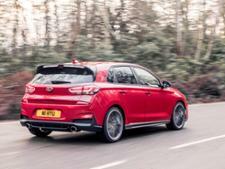 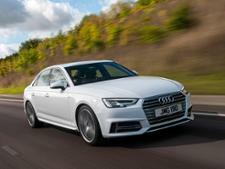 With almost all rival mainstream manufacturers offering a 'performance' version of their medium hatchback models, Hyundai has decided the time is right for it to launch its first ever hot hatchback in the form of the Hyundai i30 N. But can a brand best known for sensible family cars really worry the established players, such as Volkswagen and Ford, in the performance hatchback market? 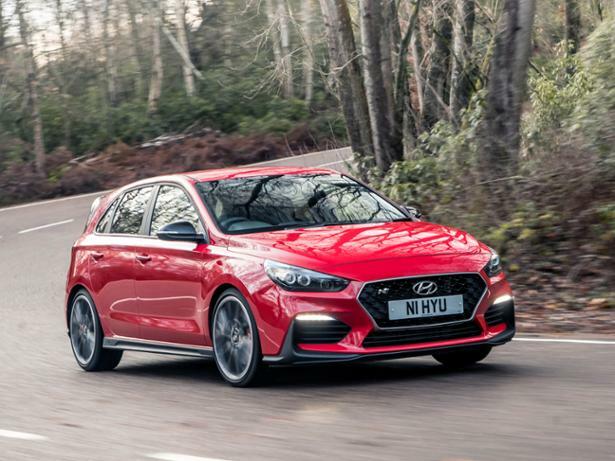 Find out in our Hyundai i30 N first drive review.